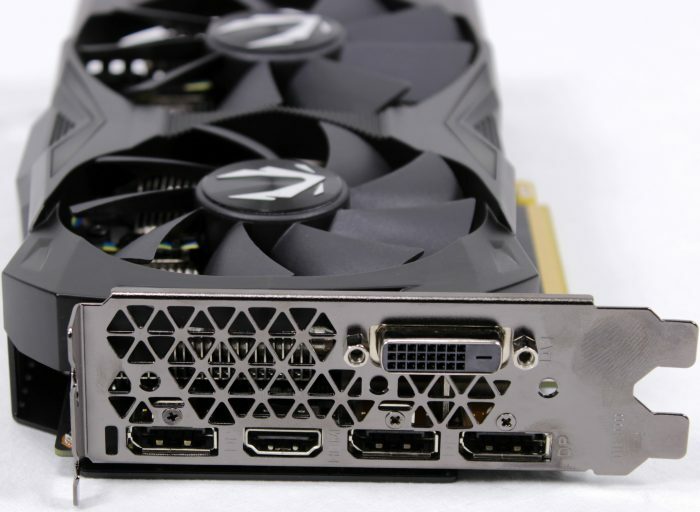 Home » Reviews & Articles » Hardware » Zotac RTX 2070 Mini – Zotac Puts RTX 2070 on an Even Smaller Form Factor and Smaller Price! Zotac Shaved a Little Off The Already Dainty RTX 2070. One of the first aftermarket partner model 2070’s has rolled in. It is from our friends at Zotac, the RTX 2070 Mini. This model does not appear to be a Overclock model on the surface and might even be a non A GPU due to its less diminutive price point. Zotac have made a name for themselves not just with mini cards but some pretty badass cards across the board, all while being a smaller outfit than some of the bigger players. Zotac is also well known for their mini PC ZBox variants as well. I remember when Zotac used to make tiny ITX and NANO boards which were pretty cool back in the day. Zotac however has evolved with the industry. The RTX 2070 Mini from Zotac joins the RTX Stable with a price point of $539.99 which places it quite a bit behind the Reference FE Model. This price point of this 2070 Mini is a fair bit below the RTX 2070 FE we looked at before but being that we have not de-clothed this card yet it is possible that the Non A version TU106 could be the reason here. I have not used a Non A version of the 2070 Die yet so if this turns out to be the case, we will explore how much of a detriment this may be. Here we can see that the Zotac RTX 2070 Mini is definitely a non A GPU. Also the card loses about .7″ so not much was removed vs the Nvidia FE card but it is still shorter on the long end. However the card is taller above the IO area but almost half an inch so its an interesting trade-off here. It seems that the Zotac LAGS the reference card in every single chart? Yes, it does at stock speeds. This is because as explained in the review the “reference” or “Founders Edition” is a pre-overclocked card whereas this GPU uses a non A-die GPU which Nvidia spec’s as not designed for out of teh box overclocked card models. As you can see from my overclock testing it overclocks just fine so, im not really sure what the non A designator reasoning is or if its lower yield and possibly may have some that do not overclock as well. 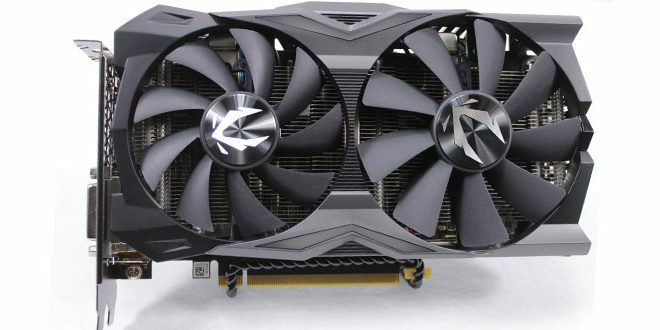 This allows Zotac to price the card competitively while still being able to overclock to meet and even exceed the overclock of the FE model. Thanks for this review. I have a 280X Corsair case and I was looking for a 2070 card that wouldn’t take over my build. I have a Strix 570 card now and the dimensions are almost identicle between these 2 cards. This looks like the perfect option for performance and size. Zotac delivers an awesome value option with the Zotac RTX 2070 Mini. A card that overclocks well and even beats the Founders Edition at a much lower cost.